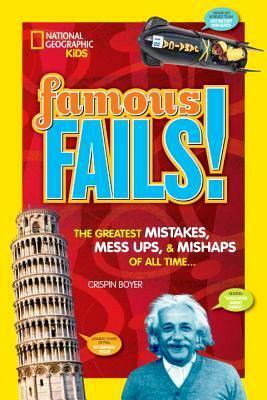 Famous Fails: Mighty Mistakes, Mega Mishaps & How a Mess Can Lead to Success, by Crispin Boyer, is a little gem. 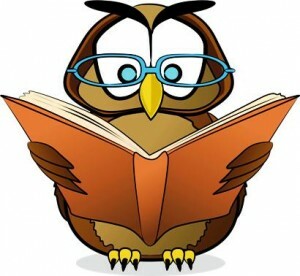 Not only is it a history book about humongous mistakes that have been all but forgotten over time, and successes that were once “messes” before inventors figured out the best use for them, but it also cleverly ties mistakes and mishaps into ways that teens and pre-teens can better their lives. The book opens with all sorts of amazing “fails”—some well-known and some obscured by time. There is the story of Smell-o-Vision films (P. 18) and why it didn’t quite pass the smell test; the story of that shockingly careless 1920’s invention called “Baby Cages” (P. 16), where parents living in high-rises placed their precious babies in cages suspended dozens of stories up so the baby could get fresh air and play with its toys outside; and the story of Wow Chips (P. 17), a snack that consumers could supposedly glut on and never gain weight, but which actually caused rampant diarrhea. There are stories about “mistakes” that turned out to be quite successful, like Play-Doh (P. 20), which was actually created in the 1950’s to clean the charcoal off of wallpaper; “successful messes” like microwave popcorn (P. 62) and popsicles (P.63); and third-degree-burn-flops, like the “real bacon that cooks in a toaster” invention (P. 56), and “turkey fryers” (P. 57) that are even today responsible for skin singing, frozen turkey explosions, and blisters and burns of all kinds. There are also many other delicious tidbits about fails and flops, like the London skyscraper that can fry eggs (P. 40); the world’s tallest empty building, located in North Korea (P. 46), that was completed without windows, doors, elevators or lights. This set of “baby cages” ARE NOT from the book. 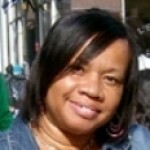 They are included as a representation. Famous Fails is a clever and funny historical picture book that promises to be a home and classroom favorite. Use it as supplemental reading; to spur a deeper interest in history; to conjure the inner inventor in today’s youth; and to jump-start broader discussions on the ways that changes, challenges, failures and successes make this make this big old world go ‘round.